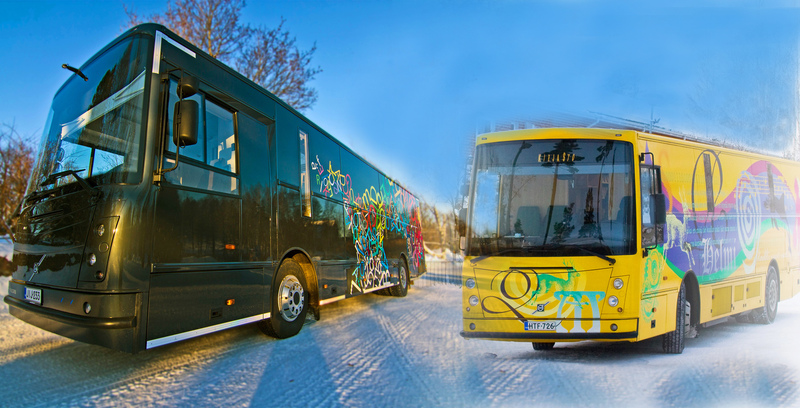 Espoo has two mobile libraries, Helmi and Välkky. They are part of the metropolitan area Helmet libraries and travel around Espoo. You can always send us email and call on weekdays from 9 am to 3 pm.